A new model wouldn't have 'Nokia' in its name anymore, so this might be an old proto-type, maybe even the cancelled 'Maclaren' . Live and let live, how hard can it be ? Typical of Microsoft! Their coming smartphones will have more in common with cheap fake Nokia-copies than original Nokia. I think they should have bought NOKLA instead of NOKIA! I can't quote nodarsixars post (Esato bug) but that 1030 isn't real, it's a render, made by PhoneDesigner. Looks good, though. 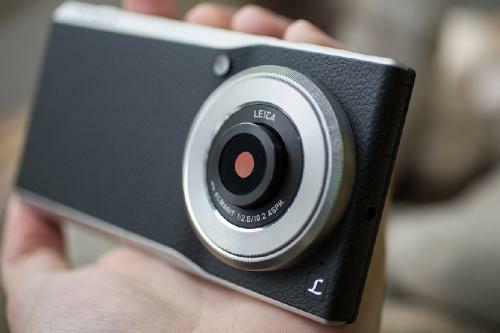 The merge delayed a lot of projects..
IQ should be much better considering the size and the sensor format.